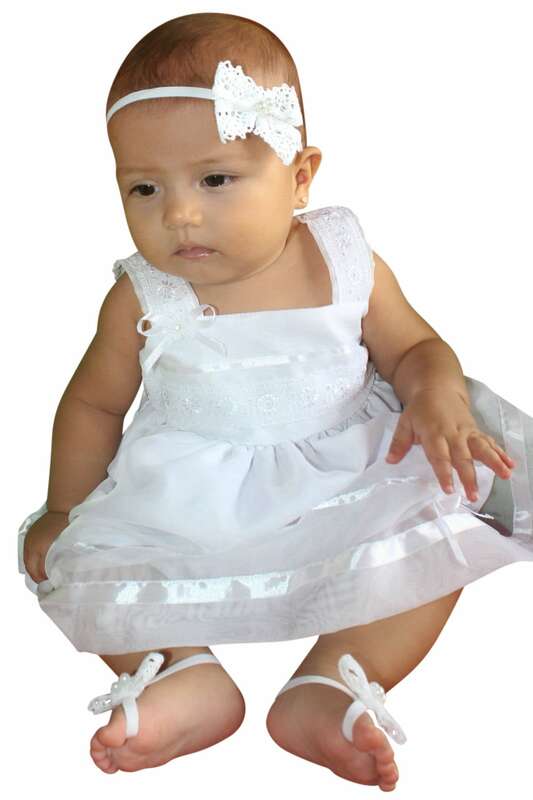 Bow Barefoot Sandals, Sandals Baby, Barefoot Sandals, Sandals for Babies, Baby Shoes, White Baby Sandals, White Bow Sandals. 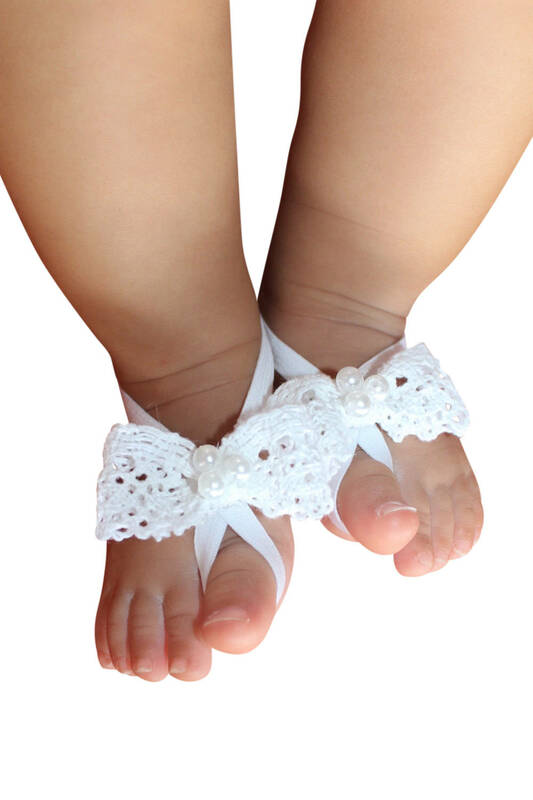 These Dynamite White Bow Baby Barefoot Sandals are just perfect for any age! Cute and comfy sandals. Prompt delivery and very courteous customer service. I highly recommend buying this product and using this vendor.